With winter approaching the flu is not far behind us. My daughter got the flu last year because we didn&apos;t get her shot in time and trust me; it is no fun. This year, we all got our flu shots and are ready for whatever the winter brings us. The American Lung Association also sent out a reminder to our readers reminding us that this time of the year diseases, like influenza, are easy to spread when we&apos;? ?re in close contact. Everyone six months of age and older is recommended for annual flu vaccination, and immunization is the best way to be protected and enjoy the celebration all the way into the New Year. 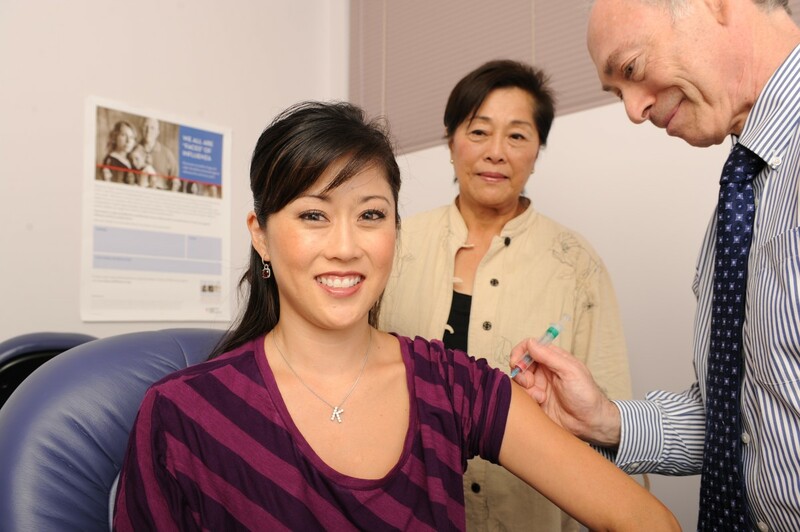 To help get the word out influenza, the American Lung Association is working with Olympic Gold Medalist, Dancing with the Stars winner and mother of two, Kristi Yamaguchi. Kristi is also joined on the campaign by her own mother, Carole, who wants to let older adults like herself know that their age group is at higher risk for developing influenza-related complications and that there are specific vaccination options for them. Learn more about influenza, please visit: www.facesofinfluenza.org.